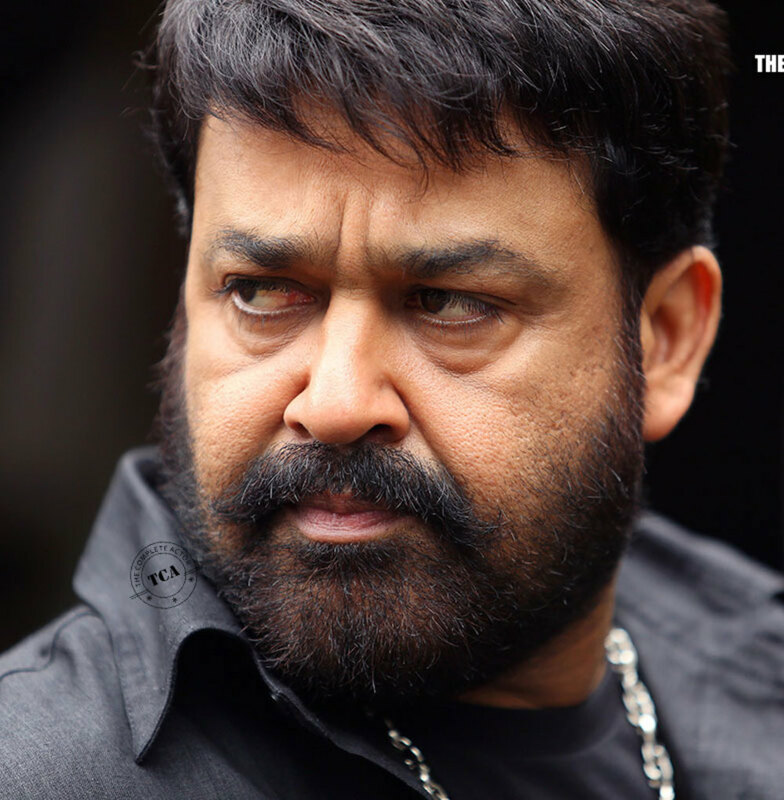 After the movies 'Keerthichakra','Kurukshetra' and 'Kandahar', Mohanlal-Major Ravi teams new Malayalam movie 'Karmayodha' is all set to start its shoot at Mumbai by this August 17 (Chingam 1). This new movie, scripted by the director himself, will deal with some socially relevant subjects like the dangers of mobile phone misuse and parent's inherent responsibility. 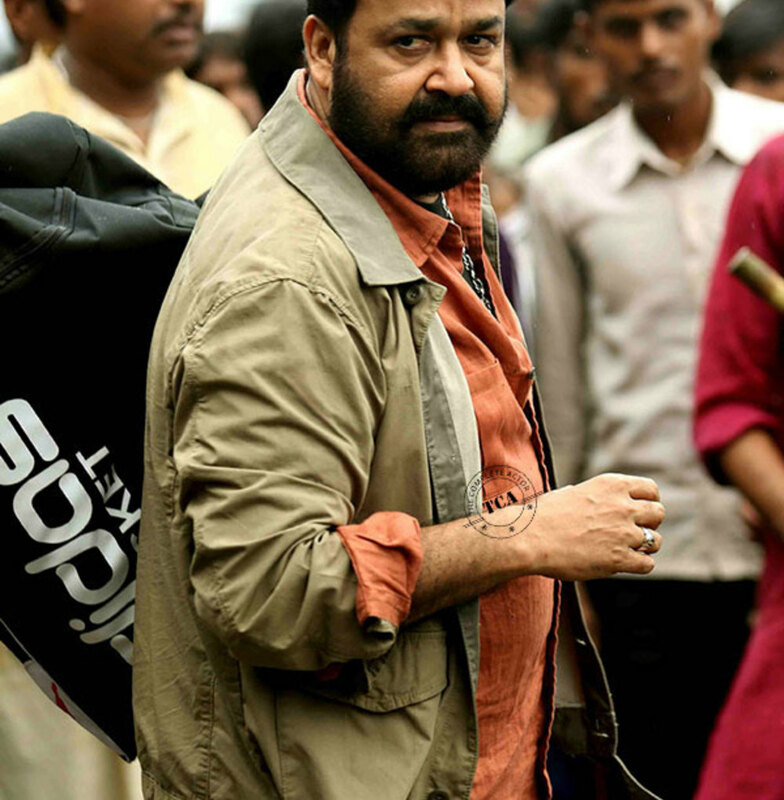 This film 'Karmayodha' will have Mohanlal playing the role of an investigative officer in it. 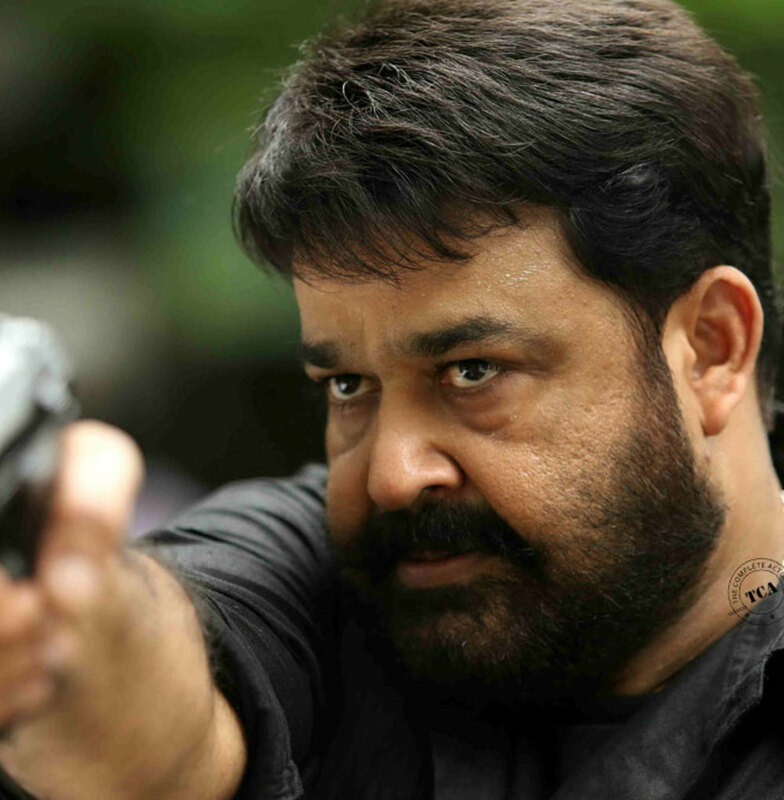 Apart from Mohanlal, this film also features Biju Menon, Asha Sarath, Rajeev Pillai, Bineesh Kodiyeri, Aishwarya Devan, Murali Sharma, Malavya etc in important roles. 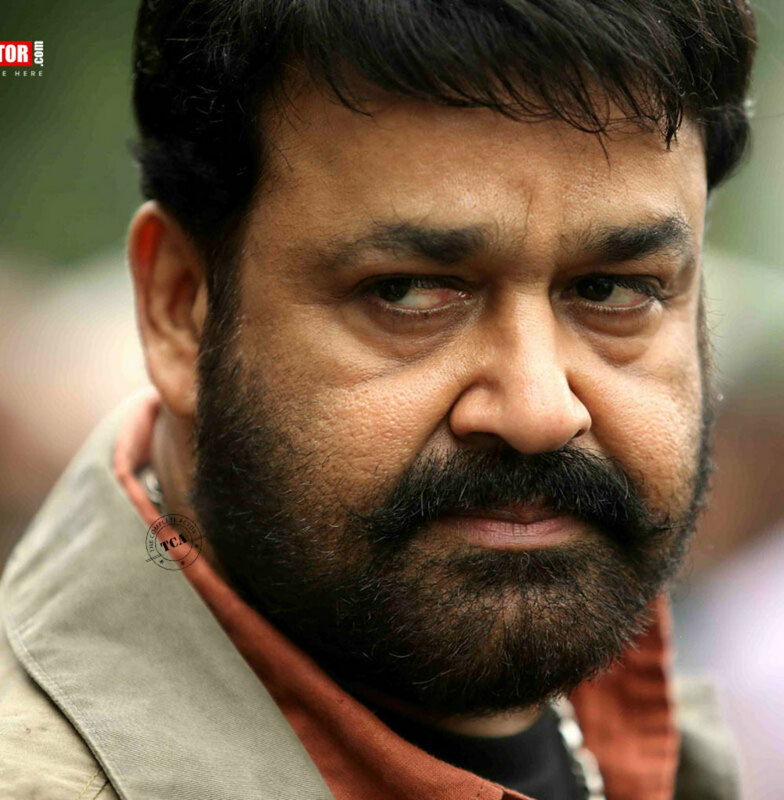 This movie will have the camera handled by Pradeep Nair and the music composed by M G Sreekumar. 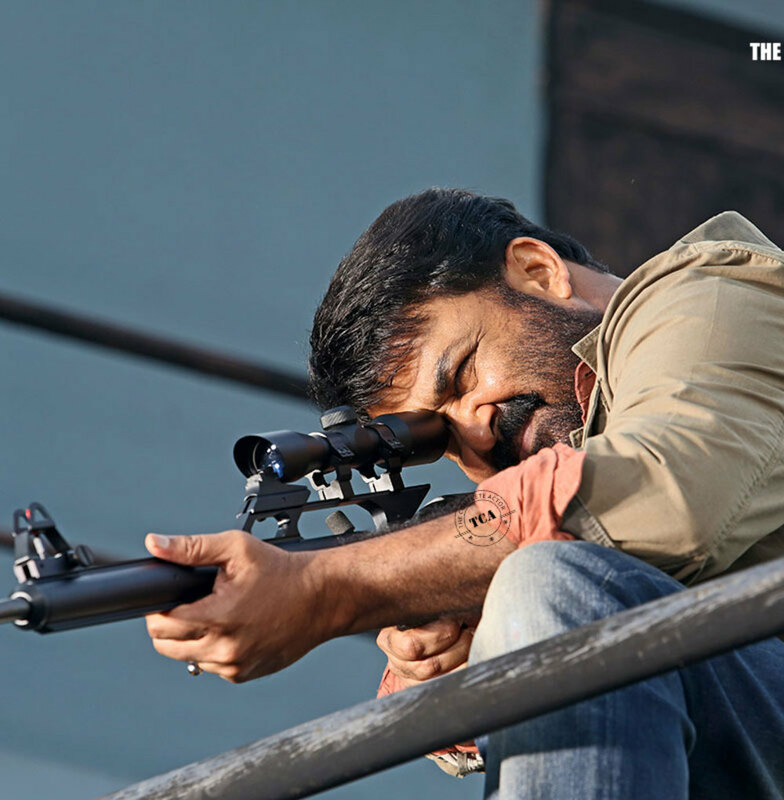 This film, produced by Haneef Muhammed under the banner Red Rose Creations in association with Major Ravi's own production banner MR Productions, will have its locations at Mumbai, Cochin, Munnar and Nagercoil.